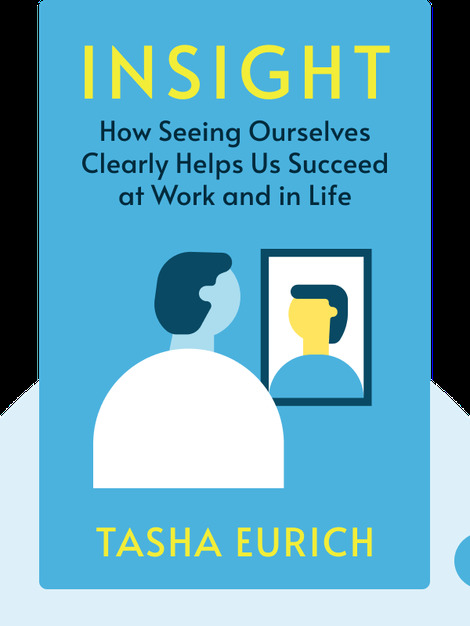 Insight (2017) takes you on a journey from self-blindness to self-awareness – a highly valuable, but surprisingly absent skill. 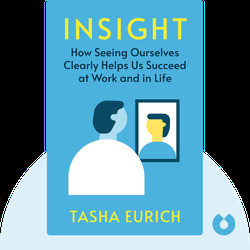 Author Tasha Eurich explains what self-awareness is and why it’s a crucial quality to have. She identifies various obstacles to becoming self-aware and provides strategies to overcome them. Dr. Tasha Eurich is a researcher, organizational psychologist, and bestselling author. She gained a PhD in industrial-organizational psychology from Colorado State University. Eurich’s work has been published in peer-reviewed journals and she has contributed to The Huffington Post, Entrepreneur and CNBC.com. Eurich was named a Top 100 Thought Leader by Trust Across America and a Leader to Watch by the American Management Association. Her 2014 TEDxMileHigh talk has been viewed over a million times.